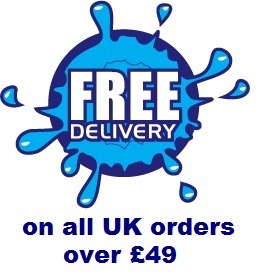 About Promo Poncho UK - supplier of all types of rain ponchos for festivals, events and promotions. Promo Poncho is one of Europe's leading supplier of rain ponchos. Our team of designers specialise in the field of promotions and premium gifts for all types of events and occasions. With over 5 years of experience in the sector of promotional merchandise, our objective is to constantly provide a creative and unique element to our products for our customers. We promote our work exclusively online which allows us to offer the lowest prices and the quickest lead times. We hope that you enjoy working with us!